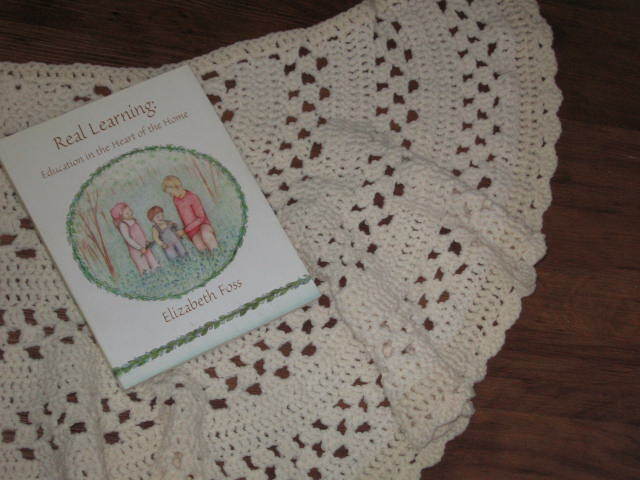 This week I finished both the book and the shawl. The shawl was something I began several years ago and has been languishing in a box ever since. It feels good to finally finish it. Real Learning: Education in the Heart of the Home by Elizabeth Foss is inspiring. 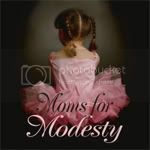 I'm really excited to start homeschooling, but I have a few years to go, since my oldest is all of eight months old.